What is a Concealed or Stealth Tower? In the Telecommunication world, there is a lot of industry jargon that is typically used. Launch 3 Telecom is having a definition series to help our audience get a thorough understanding of the terminology in telecom to better appreciate and comprehend the world of Telecommunications. A concealed tower, also called a stealth tower, is a cell tower disguised to fit in with its surroundings. Whether it is a tall coniferous tree in New Jersey or a cactus in New Mexico, they serve the same purpose. The reason for disguising towers stems from the problem of many people wanting cell service but nobody wanting to see daunting steal structures looming above them on their stroll home. 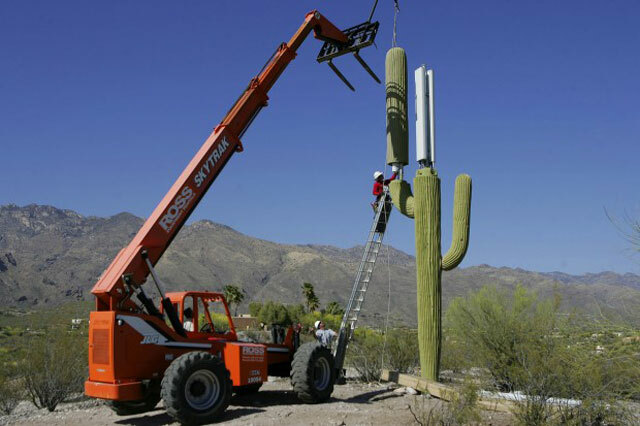 For this reason, communities petition for legislation requiring cell phone carriers to disguise their towers in order to preserve the town’s beauty. There two types of concealed towers; ones built on high structures and ones built from the ground up. Stealth towers built on existing structures are more concealable because they almost seamlessly blend into their surroundings. For example, a couple carrier favorites are church steeples and grain silos. These two structures are virtually indistinguishable from actual tower free structures. However, not all structures are as discreet. 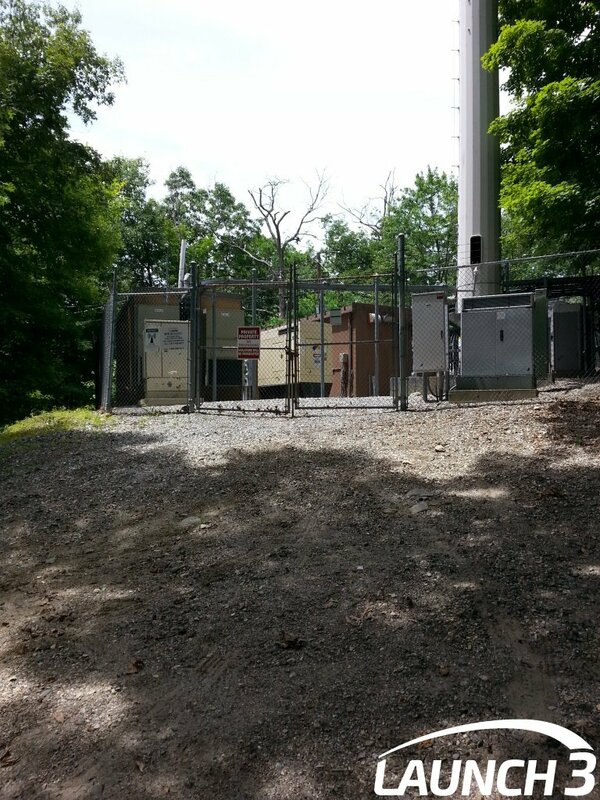 Evergreen tree towers that can be seen intermittently alongside New Jersey highways, far from hide their function as cell towers. 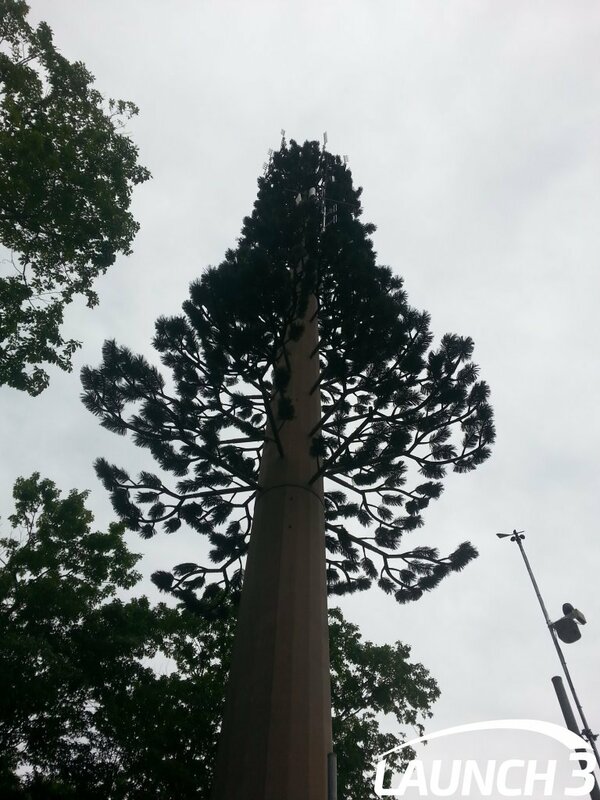 Although these “trees” are clearly cell towers, communities still receive them better because they are more pleasant looking than their steel counterparts. 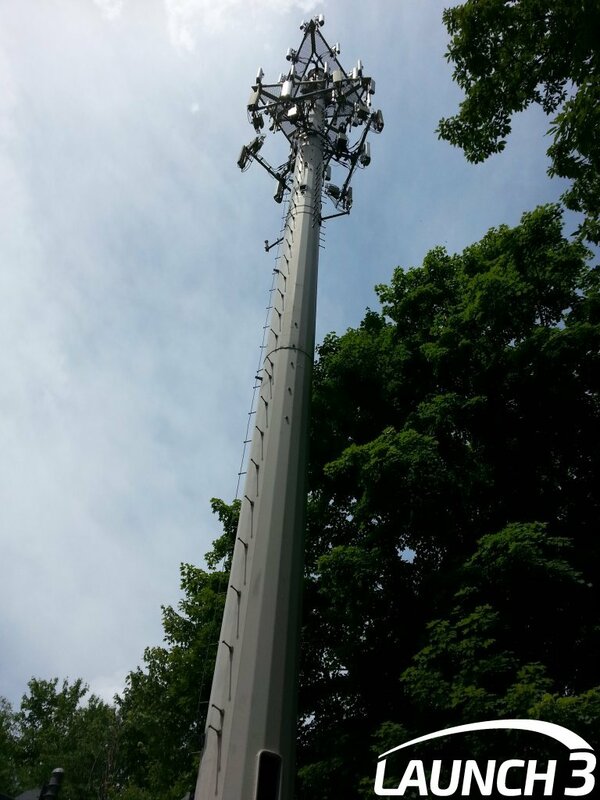 Many municipalities spend countless tax dollars and much of their time disputing cell carriers about installing towers within their community walls. Most tower erecting companies are compliant and willing to build concealed towers which benefit both the community and the carrier. Launch 3 Telecom has a team of trained technicians that perform cell tower services such as installation, <a href="http://www acheter viagra allemagne.launch3services.com/services/wireless/decommissioning/” target=”_blank”>decommissioning, maintenance, and repair. In addition, if you are interested in buying and selling equipment such as Antennas, RET Cables, or other equipment used in cell tower builds, contact Launch 3 at 877-878-9134 or email sales@launch3.net.